In the end of the Edo period (the latter half of the nineteenth century), an area called "Choshu Domain" produced a large number of people who struggled to establish the new modern state. In Hagi city that was a center of the area, there are many historical sites left, which are reminiscent of the turbulent times. Here, we will introduce historic spots where you can experience the atmosphere of such times. 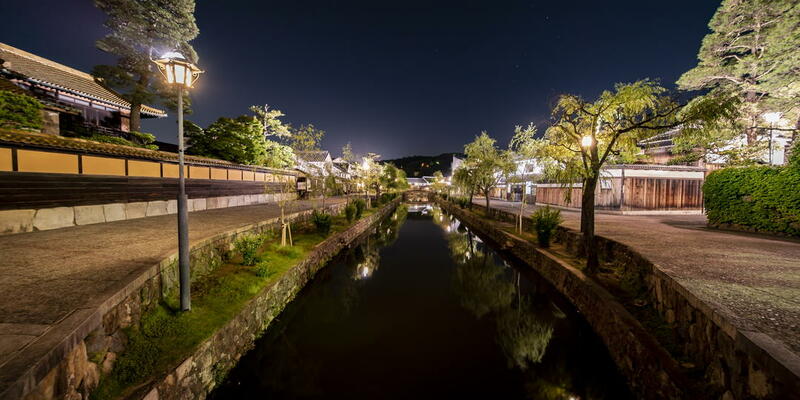 While traveling at leisure by train, and while walking to visit the historic sites, why don’t you try to think of the end of the Edo period when people were full of energy to rush straight towards the new era. * To visit historic sites in Hagi, "Hagi City Circular Ma-ru Bus Service" that circulates within Hagi city and rental bicycles are convenient. 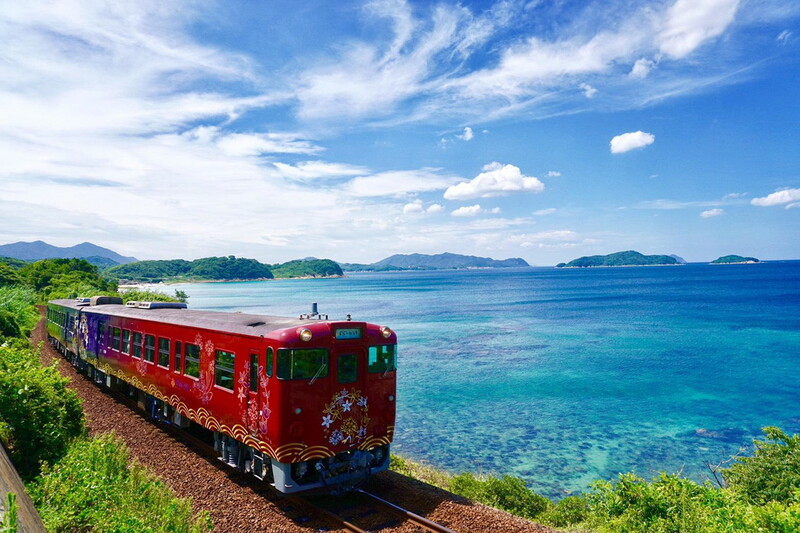 “maru maru no hanashi” is a sightseeing train service of one round-trip per day on weekends and public holidays, which runs at leisure along the coastline of Hagi, Nagato, and Shimonoseki in Yamaguchi Prefecture where beautiful landscapes continue. 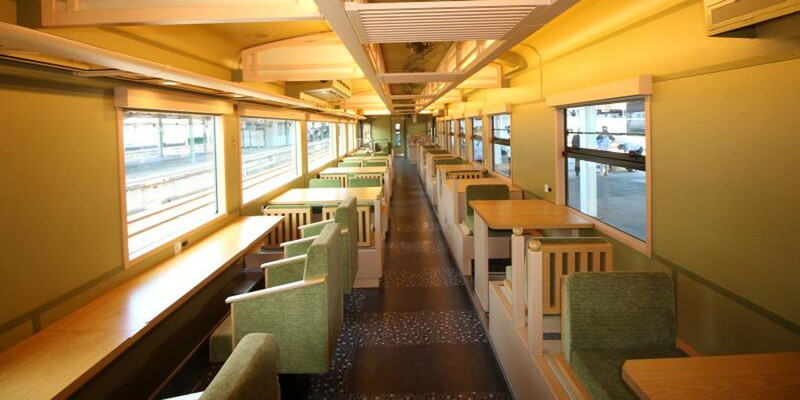 As Yamaguchi prefecture has the history that triggered to make Japan meet Western countries, the sightseeing train is composed of two special carriages designed respectively with Japanese and western tastes. If making a reservation in advance, you can taste at ease a packed lunch made carefully by a local traditional Japanese restaurant (in case of departure from Shimonoseki), or a set of snacks made by a Japanese restaurant or a set of sweets (in case of departure from Higashi Hagi) in the train. 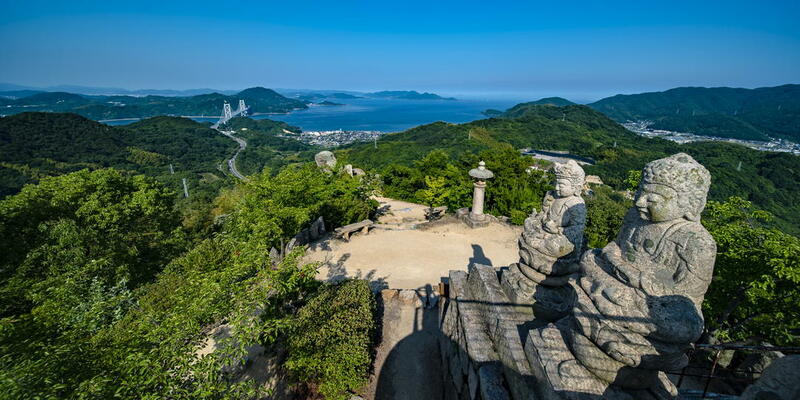 Luxury journey by train along the beautiful coastline of the Sea of Japan will wait for you, which is filled with charm between Hagi and Shimonoseki. 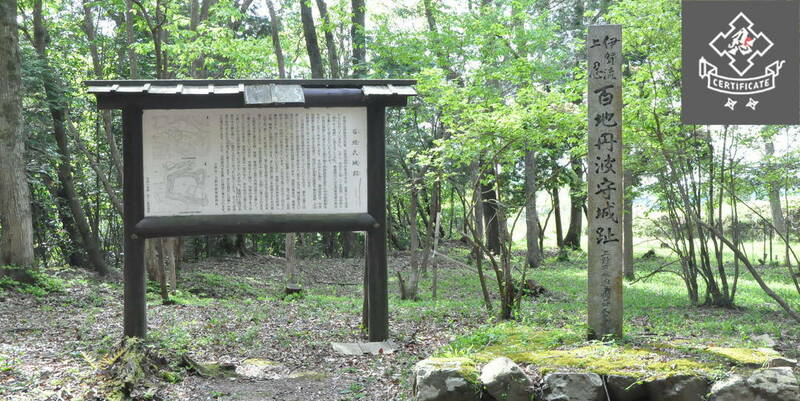 Tracing the History of Hagi that Produced Many Great Figures at "Hagi Meirin Gakusha"
"Choshu Domain" was an area that played a major role in an activity called "Meiji Restoration" that pushed ahead with the reform from the world controlled by samurai to the new government. The area has been well known for having produced a lot of important personnel including Shoin Yoshida. 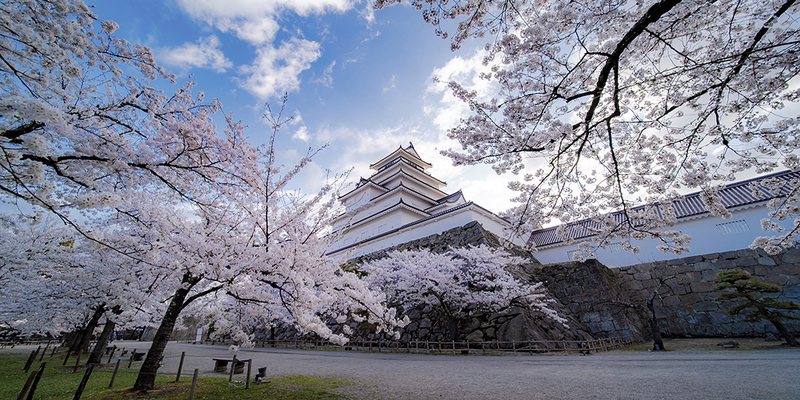 In Hagi city as center of the area, there are many historical sites where you can feel a breath of such period. As a place to introduce the history of Hagi, "Hagi Meirin Gakusha" opened in the wake of marking the 150th anniversary of the Meiji Restoration in 2017. Meirin Gakusha is a site where there had been the former domain school (school at which sons of samurai who belonged to the domain studied) “Meirinkan” at which Shoin Yoshida taught, and a lot of young people studied. Thereafter, Japan’s largest wooden primary school building was built in 1935 and had been used as a school building until 2014. 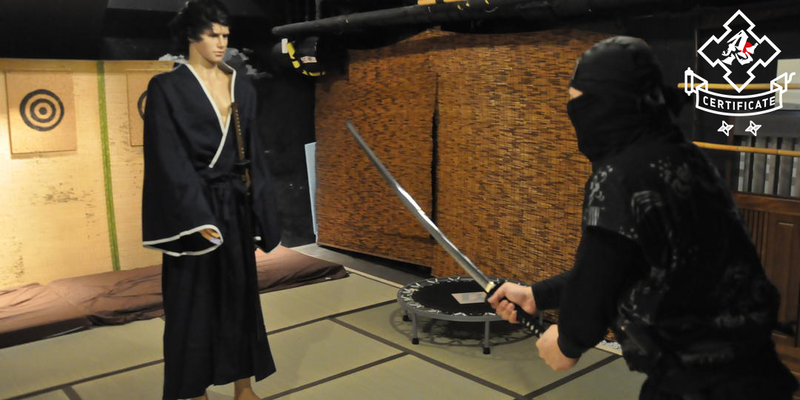 At the site, you can experience the historical atmosphere. In the town of Hagi Castle built in 1604, there are still many townscapes with atmosphere of the Edo period (the 17th century to the 19th century). The house of Kuchiba family is a senior samurai residence. 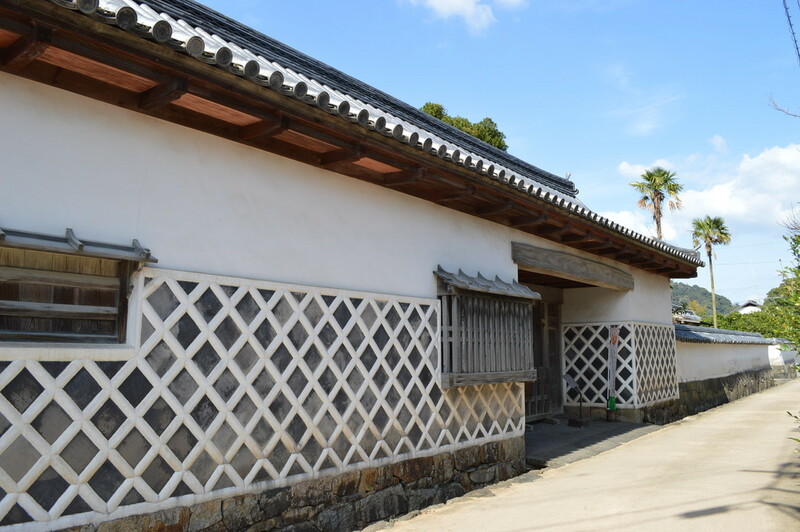 Its front gate is a beautiful Nagayamon with a beautiful contrast between white wall and namako wall (white and black latticed wall). Nagayamon is a form which was often seen at samurai residences at that time, and there was a gatekeeper’s lodge and the like. 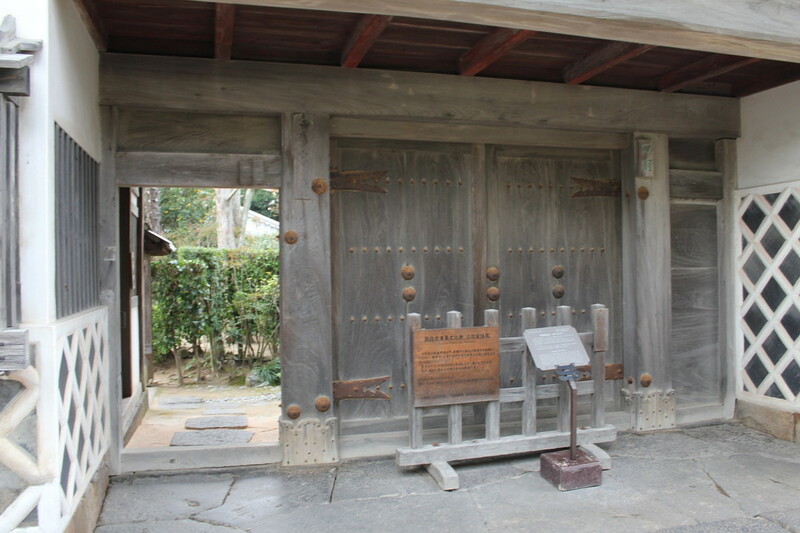 The front gate of the house of Kuchiba Family is the largest in existing ones in Hagi, and is a valuable cultural asset as a rare architecture throughout the country. Its location is also perfect, where Hashimoto River flows slowly beyond the backyard. 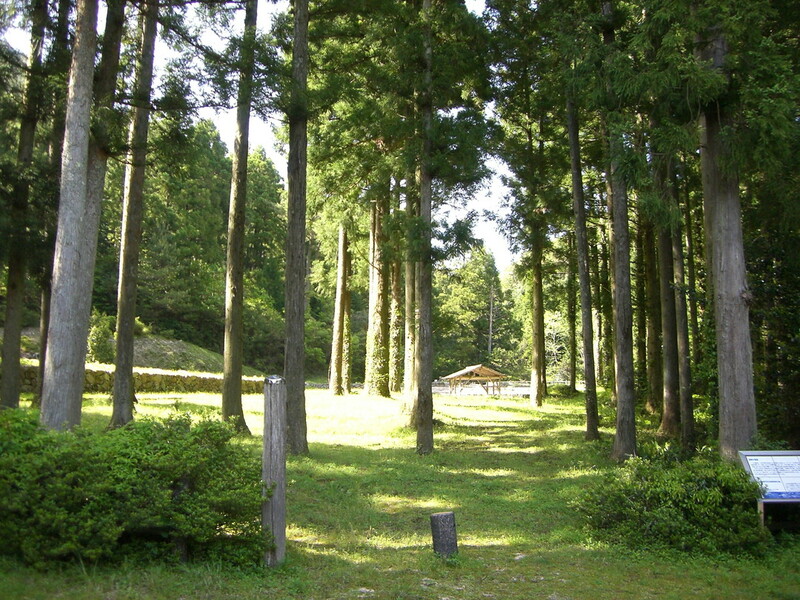 It is located about 20 minutes on foot from Hagi Meirin Gakusha. In old Japan, there were iron works called "Tataraba"which is like one scene in “Princess Mononoke”, a movie of Studio Ghibli. 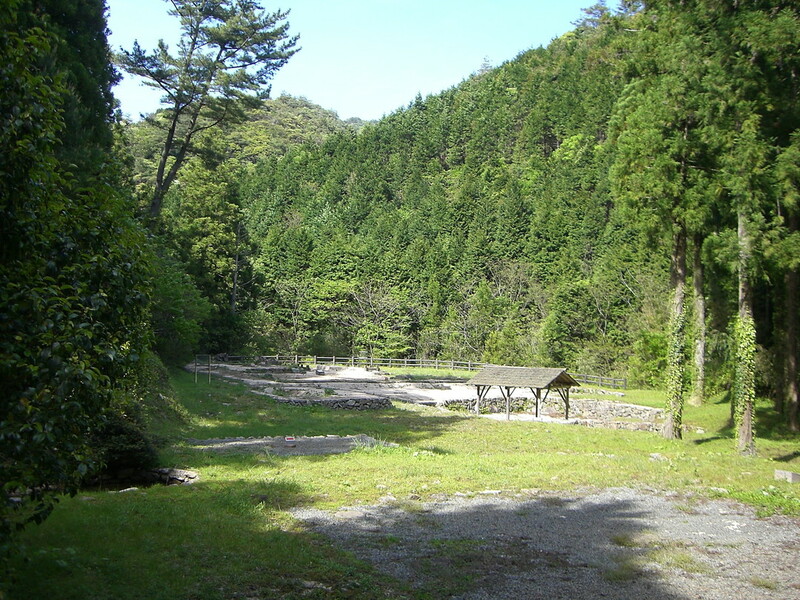 In the remains of Ohitayama Tatara Iron Works which is deep in the mountains and 40 minutes by car from Hagi City, there are traces of the "tataraba." At the site, Japan's traditional iron manufacturing method "Tatara iron making" had been used until 1867 when the Edo period had been coming to the end. In that method, trees which become raw material of charcoal were cut out of the surrounding mountains, and iron sand was burned with the charcoal to make iron. Iron made here was used as nails, etc. for a western-style wooden sailing ship "Heishin Maru" built in 1856. It was registered as a UNESCO World Cultural Heritage in 2015. We wish to express our heartfelt sympathy to everyone who suffered from damages caused by the heavy rain, which hit the western Japan in July 2018. If you are planning to visit Yamaguchi, please check the most updated information before your journey.